Sometimes, bringing a claim in the civil courts is not enough to get repair work actually done. For example, housing specialist solicitors Anthony Gold have just successfully prosecuted Lambeth Council for their failure to properly repair the Council flat rented out to tenant Ms Morally and her young son, who suffers from Asthma. (Reported on their website here). Despite the fact that Ms Morally succeeded in 2010 in getting a county court order that repair work be done and compensation paid to her, the problem persisted. So now Lambeth have been fined £1,335 in the criminal courts and it is to be hoped that they will now, finally, get the repair work done. This is not the first time Anthony Gold and Lambeth Council have clashed in the Camberwell Green Magistrates Court. Last year a similar successful prosecution was brought on behalf of Ms Murphy whose flat also suffered from shocking damp problems. Ms Murphy was awarded £4,000 compensation and I understand that the repair work has now been done. Both claims were brought under section 82 of the Environmental Protection Act 1990. 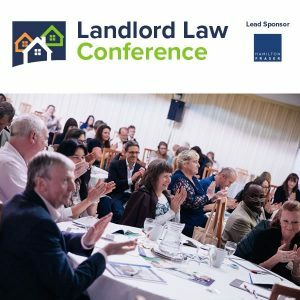 This can be used by anybody “aggrieved by a statutory nuisance” – which means in a housing related context, common law nuisance and properties that are prejudicial to health – eg condensation damp and mould, pests and other HHSRS hazards. In Ms Murphy’s case it was severe condensation. In the the more recent claim brought on behalf of Ms Morally, it was a leak from the flat above causing damp in the flat. 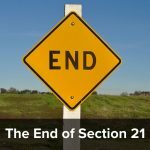 Criminal prosecutions can be a good way to force recalcitrant landlords to carry out essential repair work – provided the failure to do so constitutes a statutory nuisance. Not all damp and condensation related cases will fall into this category though, so if your flat is damp, this may not necessarily be the answer! 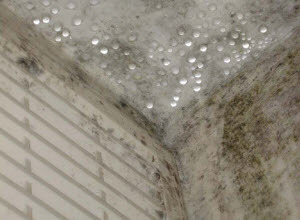 Timothy Waitt, the solicitor at Anthony Gold who acted in the case, is a bit of a specialist in damp and mould issues. If you think you have a claim, his contact details are here. 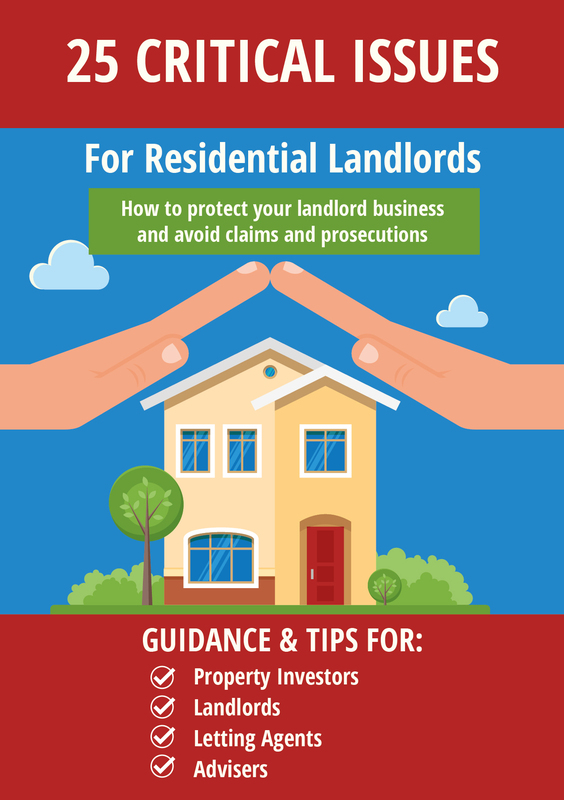 However note that claims can only really be bought for serious situations, and you do need to make sure you have reported the problems to your landlord first.